GIS Cloud’s Map Editor is a powerful cloud-based map editor that enables you to easily build and share your maps. 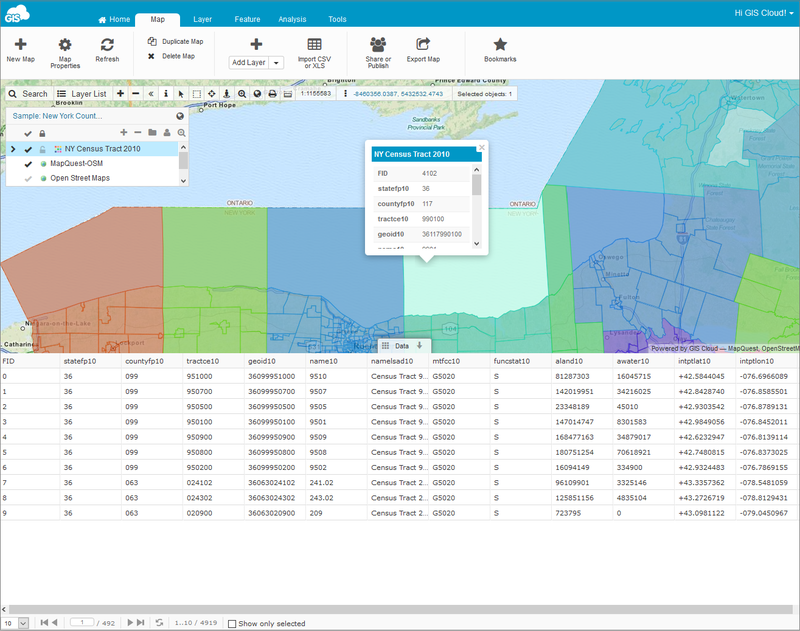 It supports a number of vector and raster formats, rich GIS symbology and it has built-in collaboration capabilities. Developed on the latest HTML5 technologies, it is the first of its kind application with full vector-based editing and real-time updates to the geodatabase.